We are a small Parish and the village is very much the heart of the area. We feel that the entire parish should have an input on future developments. 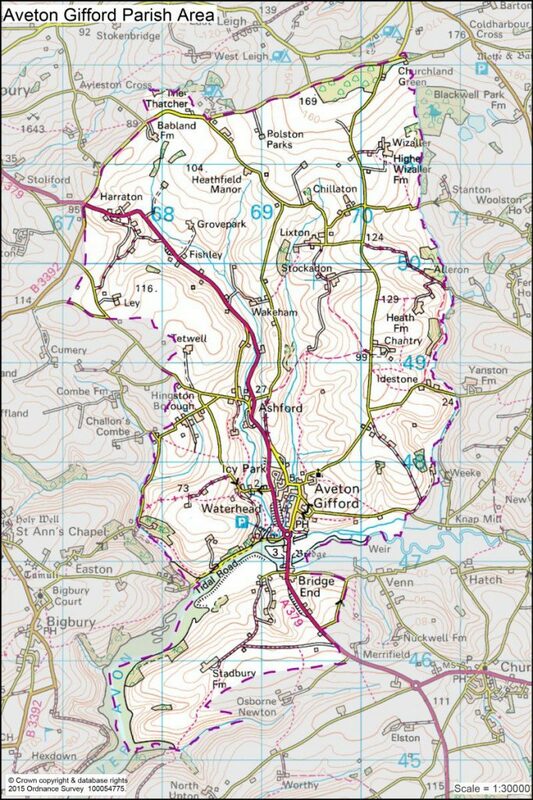 Our boundaries include parts of the Avon River with its tidal road, and our Parish boundaries meet with those of Thurlestone, Loddiswell, Modbury, Bigbury and Churchstow parishes, most of whom are also preparing Neighbourhood Plans using their parish boundaries. This area received formal approval in November 2015, and copies of the map were posted up for public view on the parish notice boards.